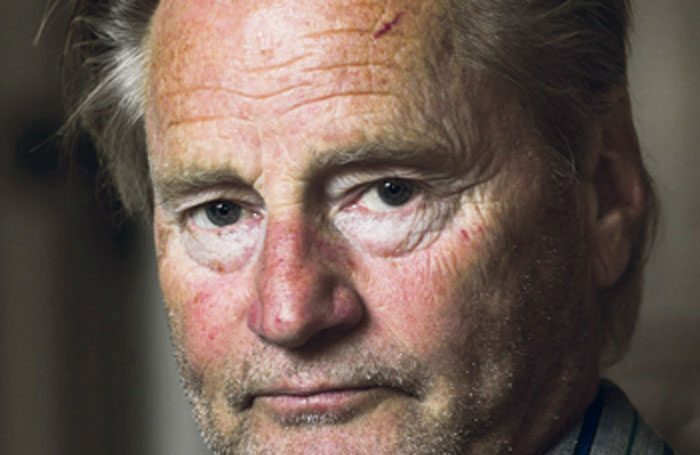 Toby Jones, Indira Varma, Kenneth Cranham and Kate Fleetwood are among the theatre figures who will perform in a celebration event commemorating the life of the American playwright and actor Sam Shepard, who died last year. The one-off event will take place at the Royal Court Theatre in London on November 12 and will include performances of Shepard’s scenes and poetry curated by Lloyd Hutchinson, Nancy Meckler and Stephen Rea. Hutchinson and Rea will also perform, while other company members include Ronke Adekoluejo, Marty Cruickshank, O-Lan Hones, Joe Penhall, Judith Roddy and Jason Watkins, with more to be announced. Shepard, who died in July last year, wrote plays including True West, Fool for Love, Buried Child and The Unseen Hand. 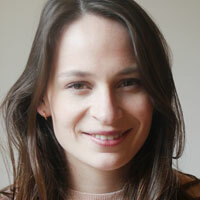 Ticket sales from the event will go towards supporting emerging playwrights at the Royal Court.